Track Stacks Vol 4, Drum/Percussion Sample from The Loop Loft. 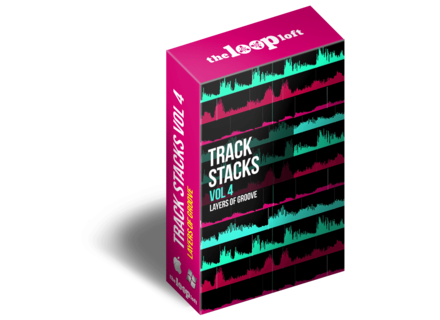 The Loop Loft has released the fourth volume of their Track Stacks series of drum loops. 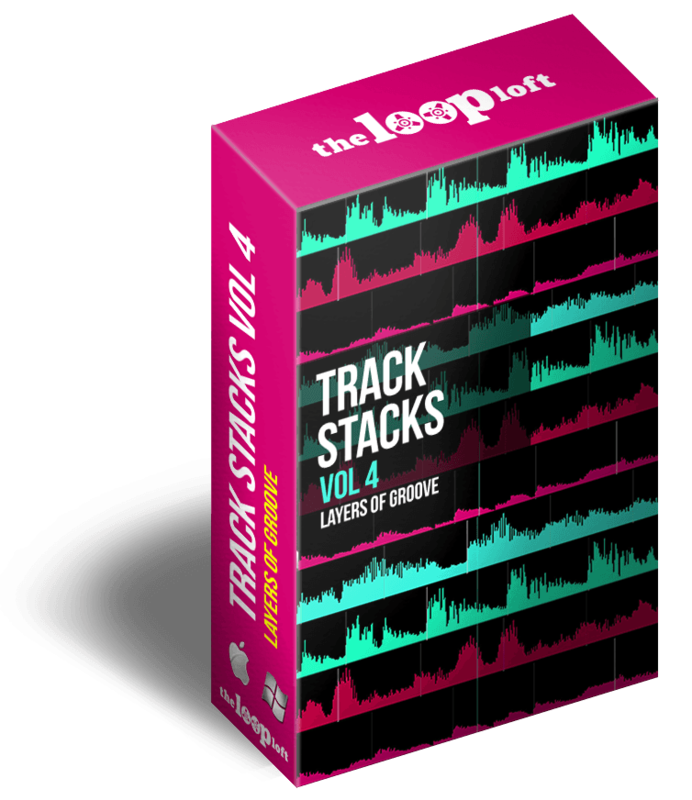 Track Stacks Volume 4 features cutting funk grooves, pulsating percussion and cinematic snares ready to be dragged and dropped into any DAW. This volume is composed of 6 sets (or groups) each featuring 8 different tracks that can be combined and layered at will for various rhythmic and sonic adjustments, with a total 240 loops in tempos ranging from 87 to 133 BPM. Formats available include WAV, REX2, AIFF and Stylus RMX (price includes only one of your choice, but you can get all formats for an extra $5 by selecting the right option during purchase). MSRP for one format is $29, but this collection is currently available at the introductiory price of $24. More details at The Loop Loft's website. Get the Manny Marroquin Delay for $29 Today only, Waves offers its Manny Marroquin Delay signature plugin for $29. bx_rockrack Pro is 80% off this month Plugin Alliance's "Plugin of the Month" for January is Brainworx's bx_rockrack Pro, and it is offered at 80% off until the end of the month. 50% off Fxpansion expansion packs For the whole of January, Fwpansion is having a special Winter sale with 50% off several expansions for BFD and Geist.